We at Smith Mullin pride ourselves on our ability to connect with and support our clients on a deeply personal level. From the minute you walk in, you will feel the comfort and intimacy of our small firm. When you call, you will speak to people who know you and care about your case. We believe that no detail should be overlooked and no emotion be disregarded. With four highly-skilled attorneys, each client benefits from the hands-on work of both the Senior Associates and Partners. Smith Mullin envisions a world where all people, regardless of gender, race, sexual orientation, or age, coexist at the same level within the workplace. Even in the 21st century, many corporations, large and small, continue to discriminate against their employees. An employee’s rights to equal opportunity and fair treatment in his or her place of work are protected under New Jersey law. We fight for these rights in order to preserve the diversity that defines this country. Protecting a wronged employee is vital to society’s acceptance of all citizens as equals. Our staff is dedicated to addressing any questions you may have and will be with you every step of the way. They work in synergy alongside the attorneys in order to get you the best result possible. When you become our client, you become our priority. Smith Mullin represents plaintiffs who feel that they have been wrongfully terminated from their job, have been harassed in the workplace, or who have been retaliated against for blowing the whistle. New Jersey and Federal laws protects employees from these illegal practices. The attorneys at Smith Mullin have years of experience working with the Law Against Discrimination (“LAD”) and the Conscientious Employee Protection Act (“CEPA”). 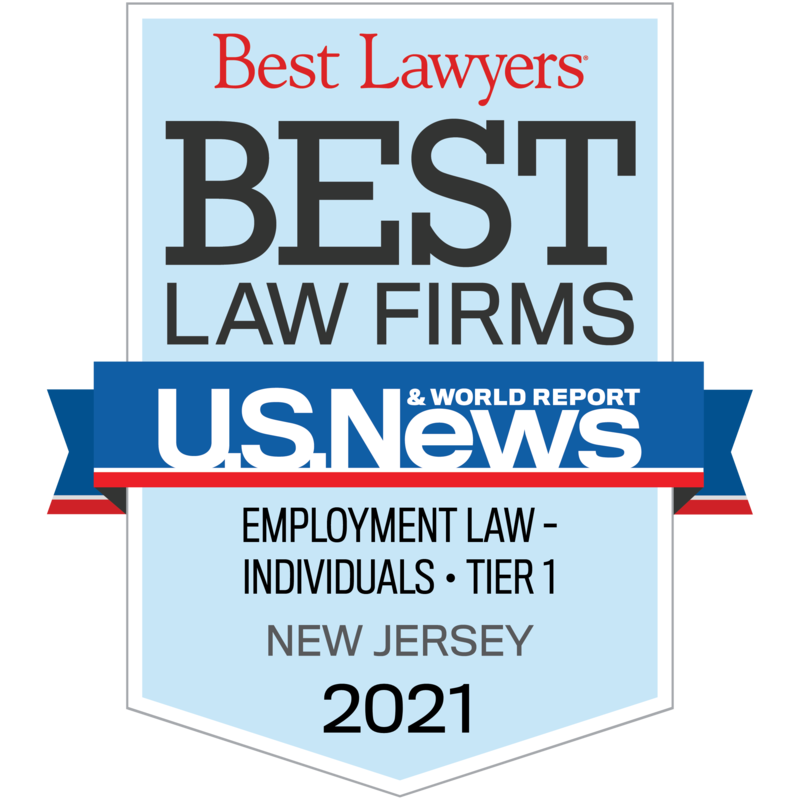 In our field of practice, the New Jersey LAD prohibits an employer from treating differentially any employee based on, but not limited to, the following: race, gender, sexual orientation, national origin, nationality, religion, age, and disability. In addition to the LAD, New Jersey’s CEPA protects employees who have blown the whistle on illegal activity within the workplace. This applies to an employee who has disclosed, or threatened to disclose, information to a supervisor or public body that may be illegal; testifies to possible illegal activity; or objects to, or refuses to participate in, any perceived illegal activity.